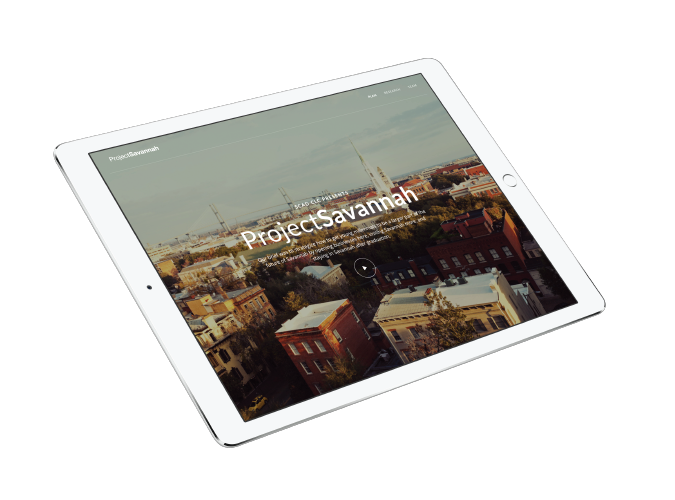 The goal of this project was to provide a strategy for bringing millennials to Savannah, GA & for them to be a part of its future by being frequent visitors, opening businesses locally, and staying in Savannah after graduating from the local universities. 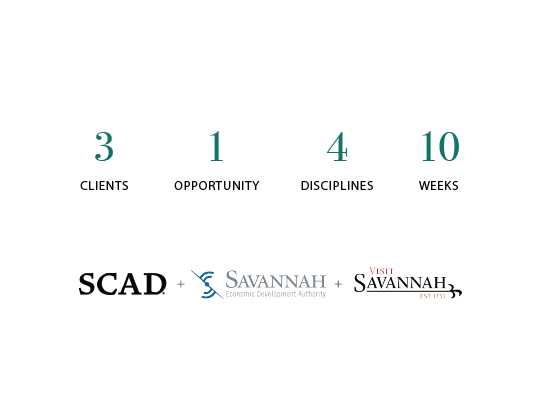 This project was a collaboration between SEDA, SCAD & Visit Savannah, as a apart of SCAD's CLC program. All CLC projects are strictly covered by a non-disclosure agreement. Below is our class process and progress to the final solution.